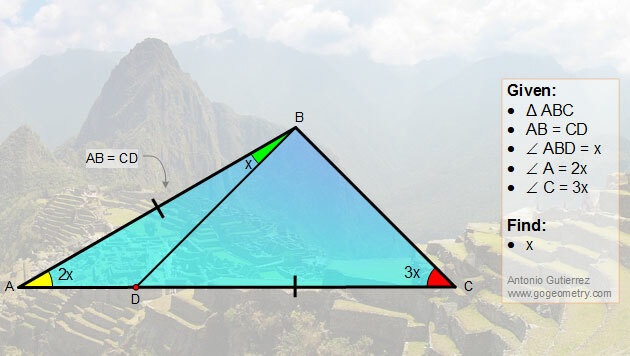 Art of Geometry Problem 6 using Mobile Apps. Circle Patterns. Geometric art is a form of art based on the use and application of geometric figures. A geometric figure is any set or combination of points, lines, surfaces and solids. A mobile app or mobile application software is a computer program designed to run on smartphones and tablet computers. See also sketch art.